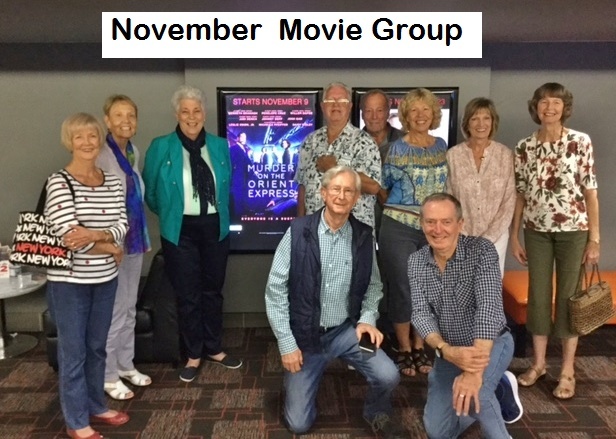 Our Probus club goes to a Sunday Movie once a Month. All Members and Visitors are very welcome- why see a movie by yourself ? Go with a Group ! Join them for a Coffee & Chat after ! Program release is on a Thursday. Ken emails out his Program to those interested. Register your details with him please.